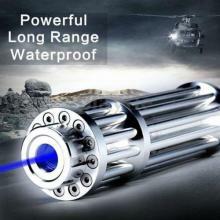 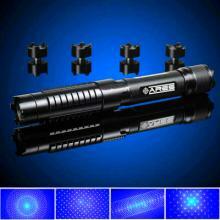 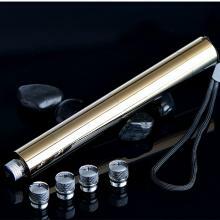 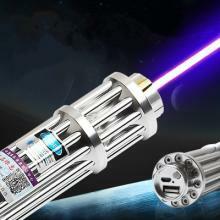 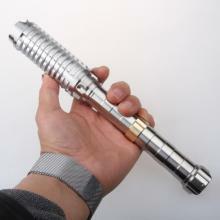 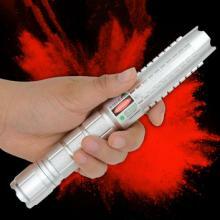 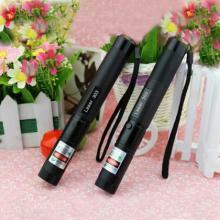 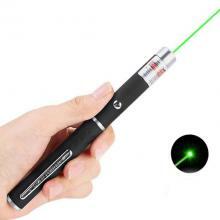 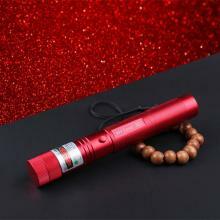 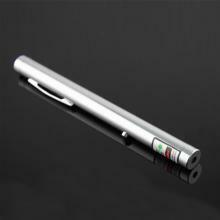 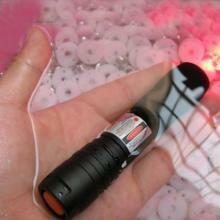 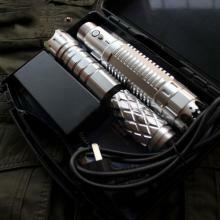 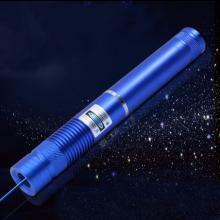 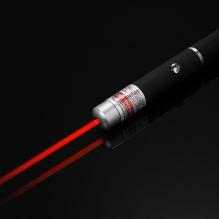 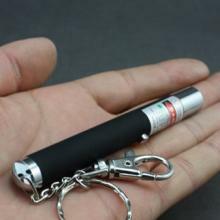 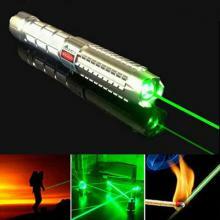 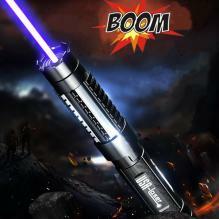 Boomlasers- Reliable Laser Pointers Store. 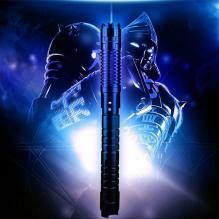 There currently are 54 guests and 25 members online. 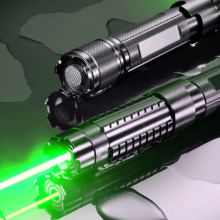 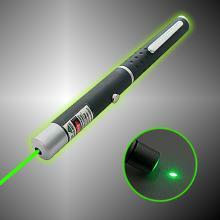 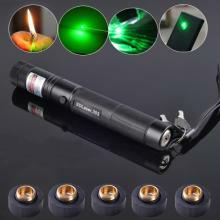 We have developed this blog to assist you with standard information you may need, it also includes all the laser pointers products information for customers, involved buying guide, promotions, questions etc.